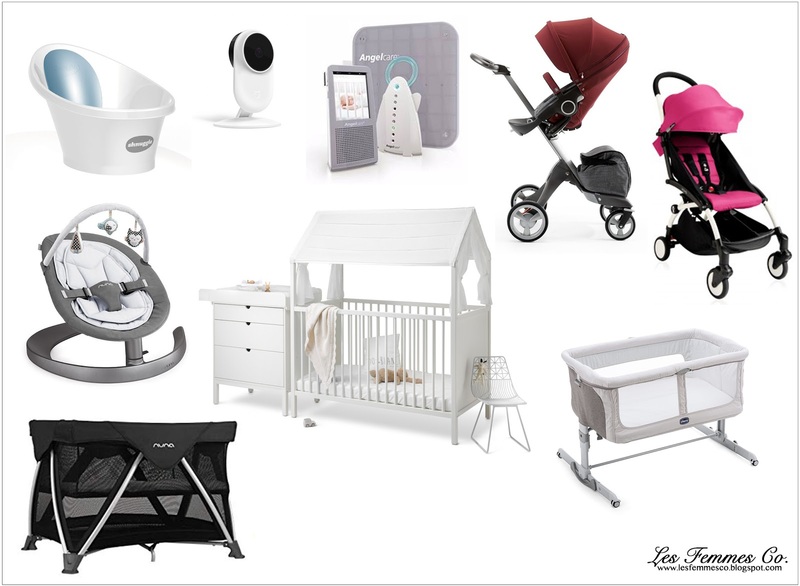 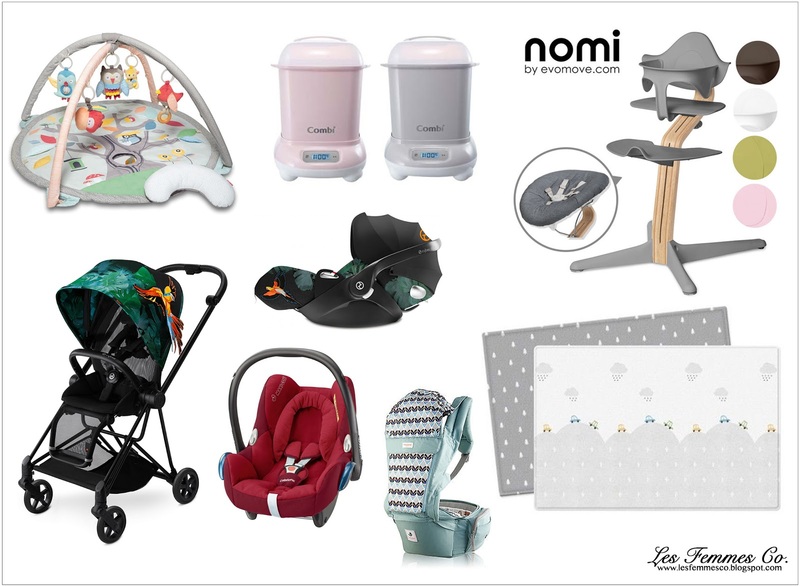 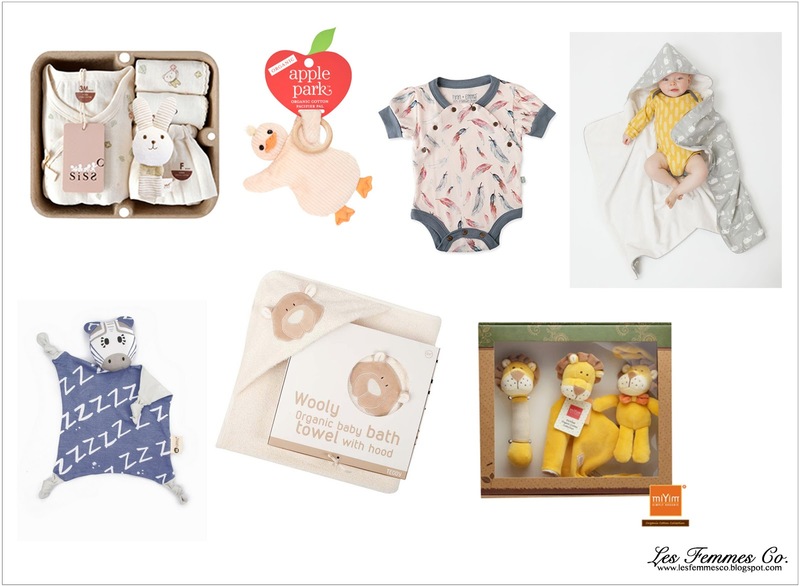 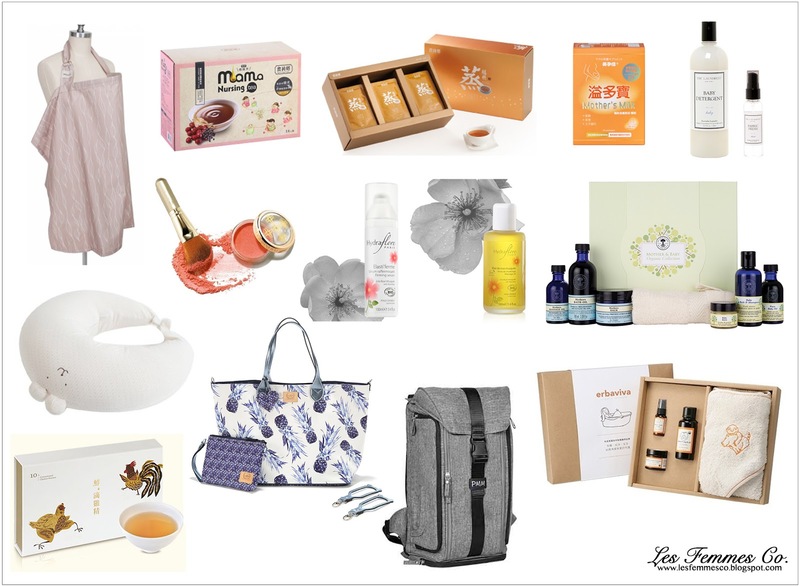 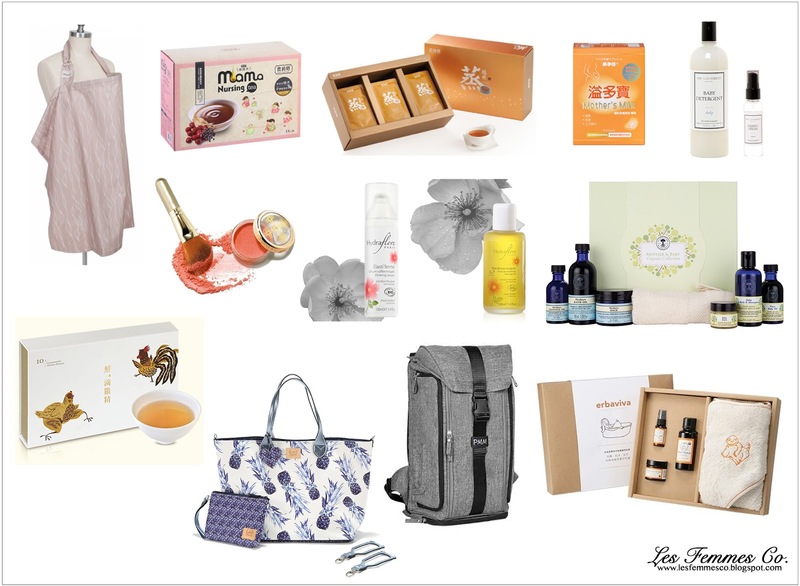 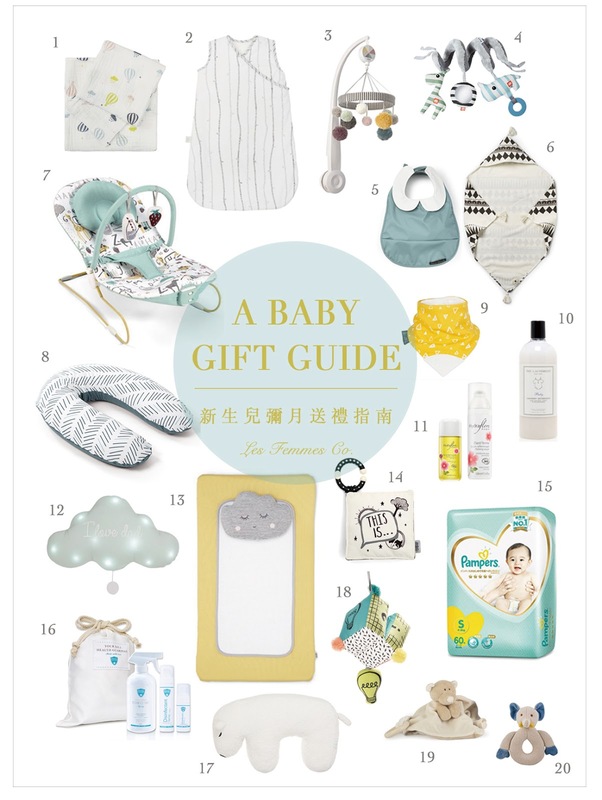 【Baby】A Baby Gift Guide：送到心坎裡・超完整新生兒彌月禮物指南 - Les Femmes Co. 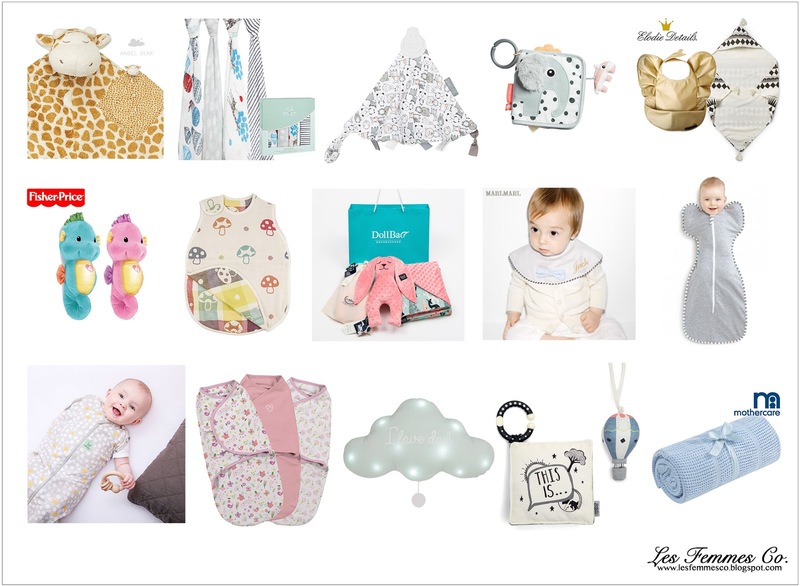 Such an amazing blog post….very informative also…. 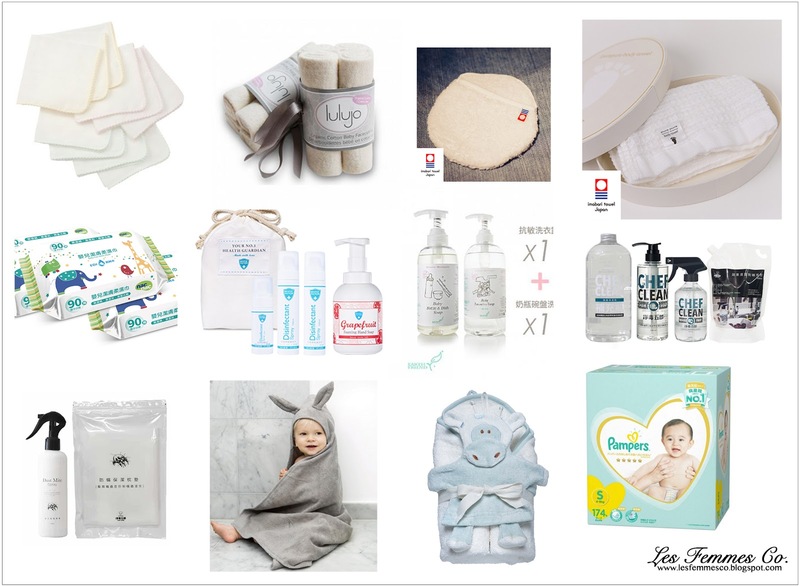 I gain a lot of information from this..thanks for sharing it..